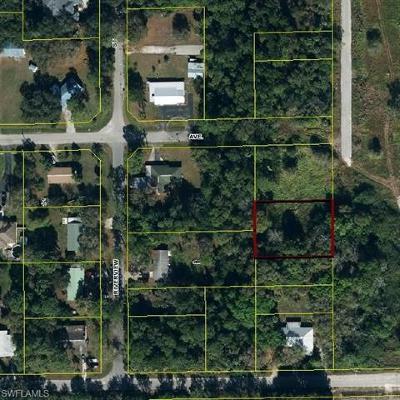 Great lot in downtown LaBelle! Looking to build your dream home? Well we've got the spot! 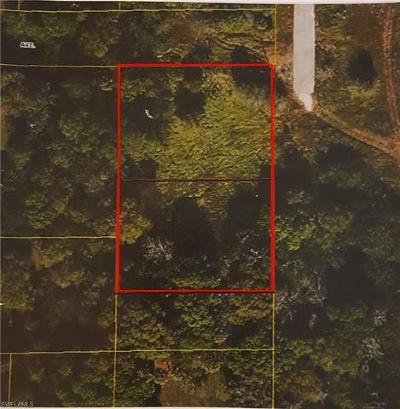 This .64 +/- acre site offers both lots with a combined measurement of approximately 140 X 200. Scattered with beautiful trees and located on at the very end of paved Ford Ave. Makes for the perfect spot to lay down your roots. 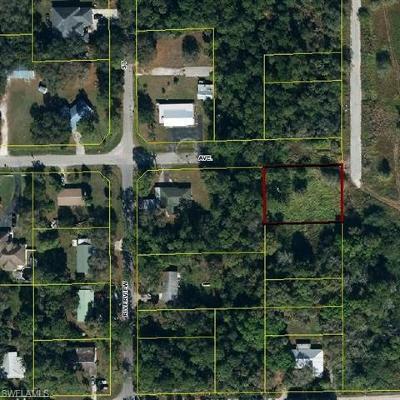 Easy access to Hwy 29 and State Route 80 and within walking distance of shopping, dining, schools, parks and recreation. Central water available makes this a must see!